While dandelions are likely less than welcome on your lawn during the warmer months, they should be more than welcome on your plate. Their leafy greens offer a bitter, peppery flavor that works well raw or cooked. They’re low in calories — each 2-cup serving contains just 50 calories — and come packed with vitamins and other nutrients important for good health. 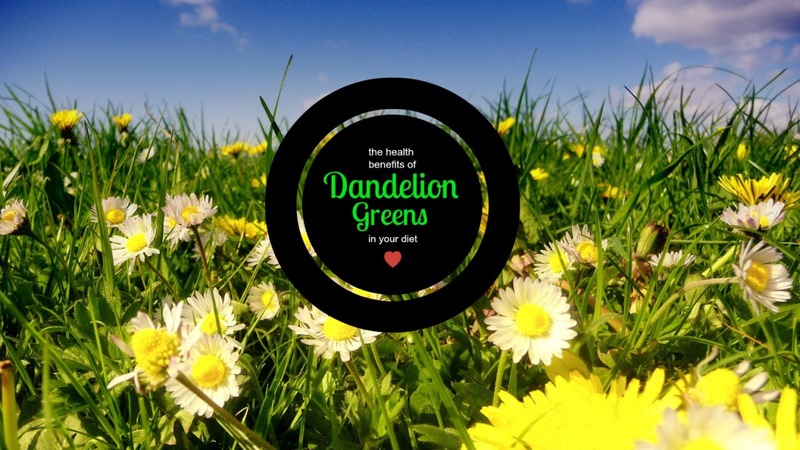 Add dandelions to your diet to reap the health benefits of their impressive nutrient content. Dandelion greens come loaded with lutein and zeaxanthin, two nutrients important for healthy eyesight. Two cups of dandelion greens — a serving size that counts as 1 cup of vegetables, under U.S. Department of Agriculture dietary guidelines — provide 15 milligrams of lutein and zeaxanthin. Both nutrients filter light as it enters your eyes to protect eye tissues from light-induced damage. Consuming at least 12 milligrams combined of lutein and zeaxanthin daily lowers your risk of cataracts and age-related macular degeneration, according to the American Optometric Association. From LIVESTRONG.